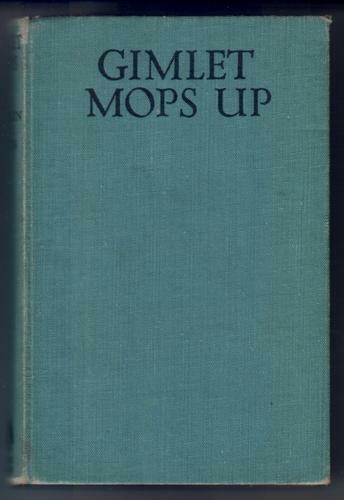 2nd edition, published by Brockhampton in 1950. Light spotting on fore edge, and prelims. Occasional foxing on a few pages of text.